At Matrix, our priority is your personal safety, and the safety of your loved ones. Being stuck next to the side of the road can be a stressful experience, especially if you are alone. 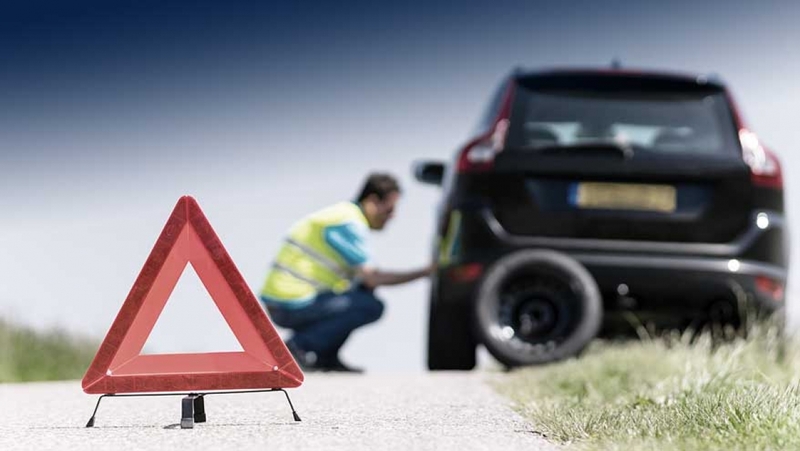 With Matrix, you can rest assured that assistance is on the way whether it’s a breakdown, flat tyre or vehicle collision where roadside and medical assistance is required. Matrix has made it easy to send the help you need, when you need it, 24/7. Alert the Matrix control room of your emergency by pressing your panic button remote or by calling the control room, which is also available via one-touch dialling from your Matrix App. Trained personnel will assess your situation and send the necessary emergency assistance to your exact location using the latest in GPS technology. This will ensure you get the help you need, as quickly as possible.